Disclosure: The Small Things received an all expense paid trip to Los Angeles with Disney to cover the premier of Finding Dory and a press junket. All opinions are 100% my own and were not swayed in any way. As you all know, Finding Dory has been a huge part of my life the past few weeks. 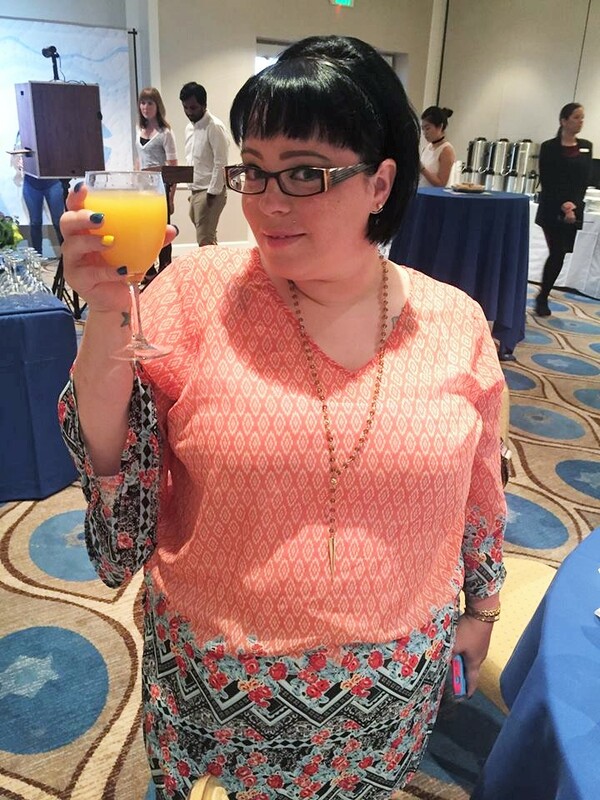 My trip to Los Angeles was surreal and I met so many new blogger friends and made so many professional connections with people. 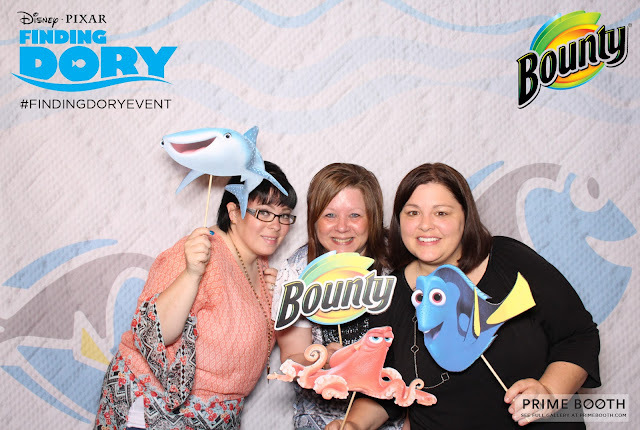 One of the experiences we had, was a breakfast hosted by Bounty! This was such a great experience and not to mention checking out the new products from Bounty was fun too! 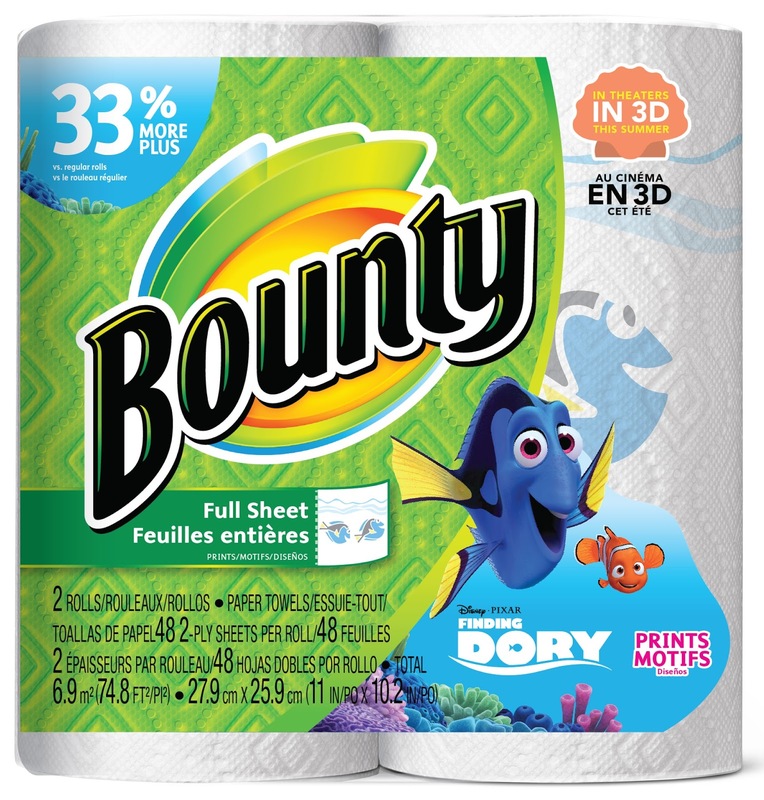 In celebration of Disney•Pixar’s Finding Dory, Bounty’s NEW limited-edition paper towel and napkin prints that allow you to clean up all your unexpected messes and spills, with a little fun from your favorite forgetful fish. If you did not know-Bounty is 2x more absorbent vs. the leading ordinary brand* allowing you to tackle big and small messes around the home. The new print is featured on Bounty Paper Towels, Bounty Basic Paper Towels & Bounty Napkins. The new Bounty prints featuring Disney•Pixar’s Finding Dory are available at retailers nationwide. 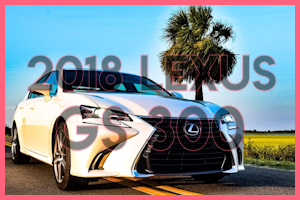 All pricing is at the sole discretion of the retailer. As you can see our menu was delicious! We had a variety to choose from for breakfast and I loved it all. These adorable products were displayed at our breakfast and I cannot get over how cute they are! The breakfast was amazing as well. The set-up was adorable! 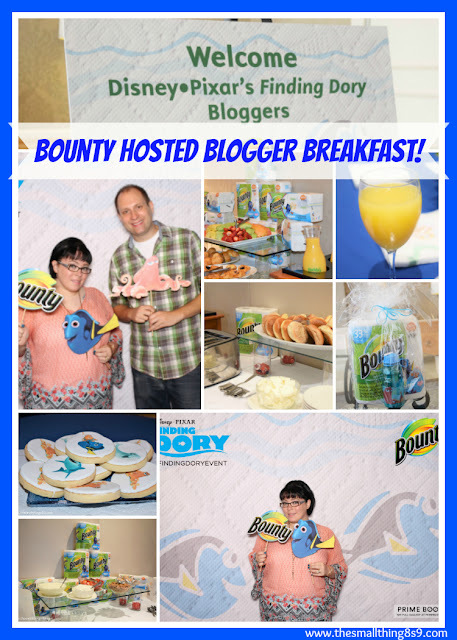 I loved the set up and the effort that Bounty put into making this the best breakfast for all of us bloggers. Just beautiful. The Dory theme was a favorite of mine. All of the printed products, the cookies! It was all perfect! 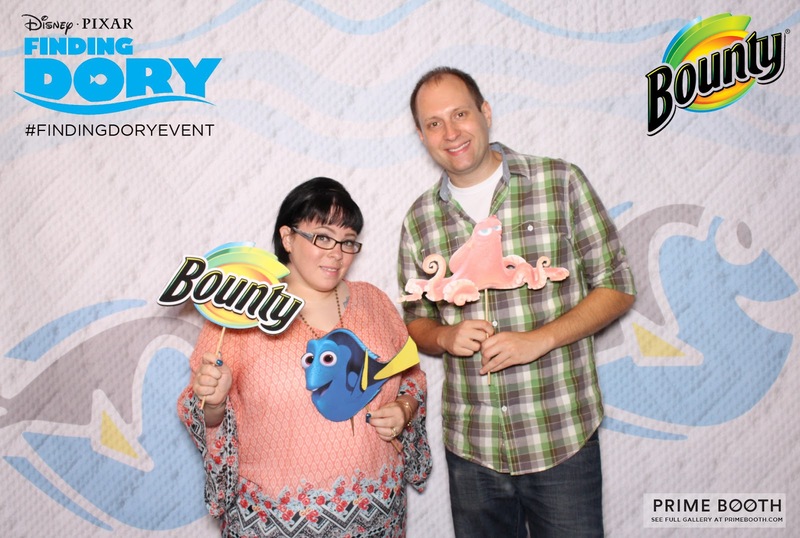 There was also a photobooth where we were able to take fun Bounty/ Finding Dory pictures! 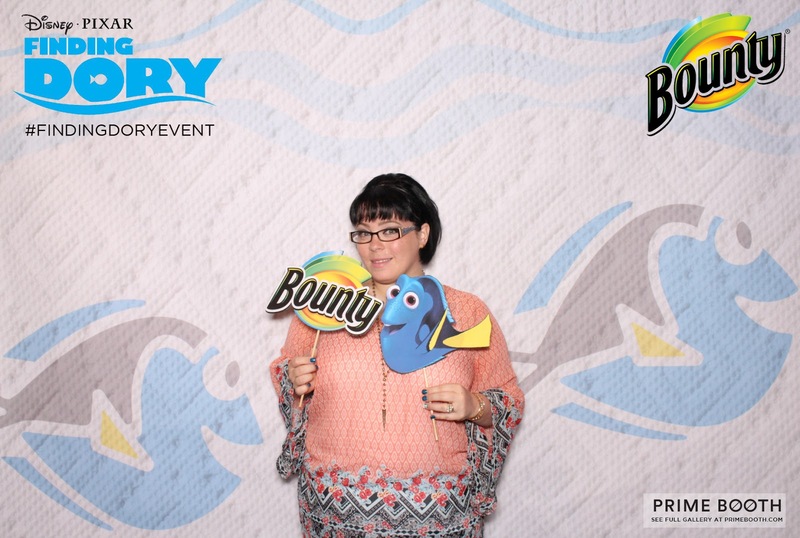 This was SO fun and the fact that the background was the Bounty Finding Dory print made it even better! I had to get a photo with Marshall, because without him- none of this would have been possible. At the end of our breakfast- we were gifted a gift pack of Bounty paper towels and a cute Finding Dory cup. My 9 year old stole that right from me! Visit a retailer near you to purchase these cute printed products now! You can also visit Bounty on their social media pages below to stay up to date with the latest! Disney•Pixar's Finding Dory is now in theatres everywhere! 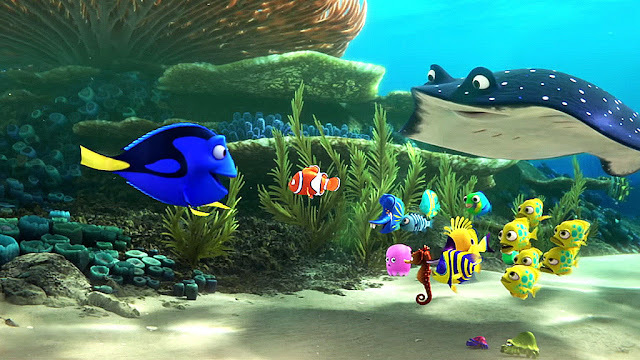 Just a fun tid-bit- Finding Dory landed the biggest domestic opening of all time for an animated title with $136.2 million from 4,305 theaters.! This is AMAZING! 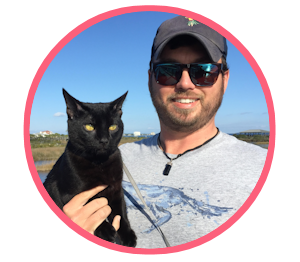 Check out the trailer on my post here! Visit FINDING DORY on their official website and social media below to stay up to date with the latest! 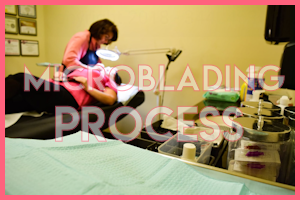 Check out this post for fun activities! Check out my Disney Tab to see all of my Disney Press Junket Coverage! You can also see my movie review HERE! 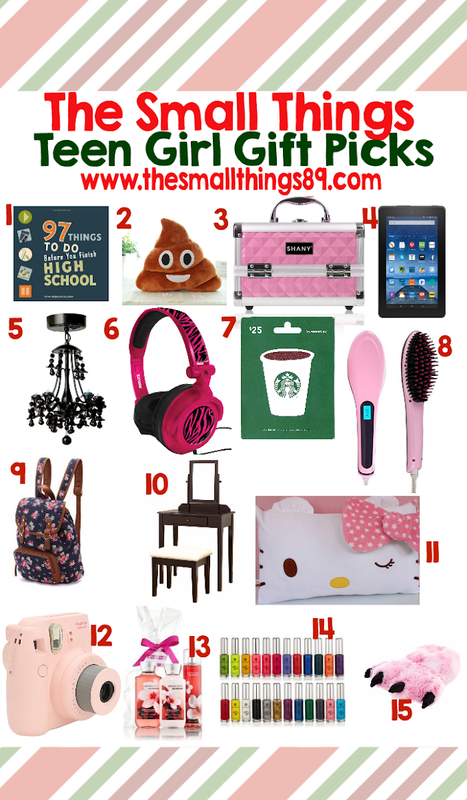 Are you going to purchase these Finding Dory printed products now that I shared them with you? Let me know! I would love to hear! Like this post? Share the image below! Thanks for reading! Looks like fun. The kids would love the new Dory print Bounty.